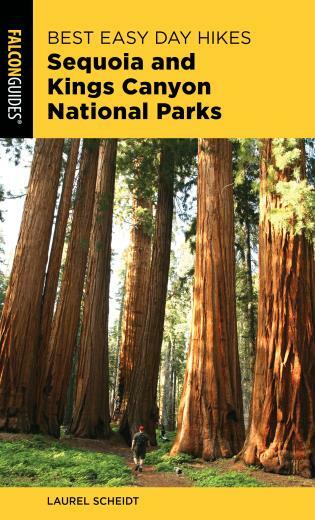 Carlsbad Caverns National Park in southeastern New Mexico is renowned for its amazing system of limestone caves. 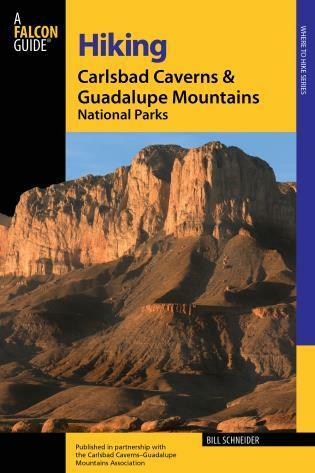 Both Carlsbad and the nearby Guadalupe Mountains National Park, just across the state line in Texas, are also blessed with spectacular above-ground trails. 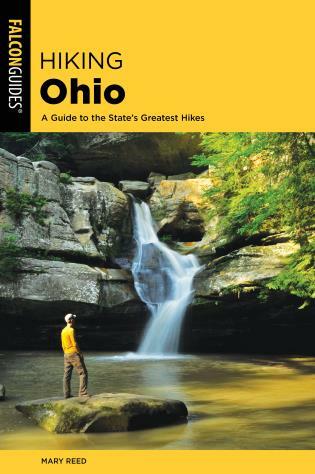 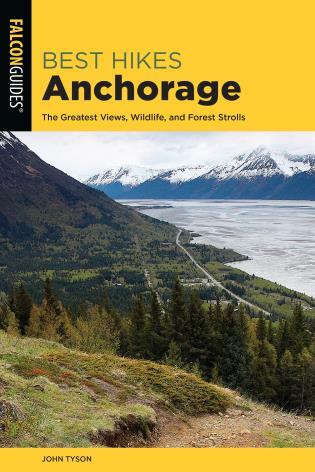 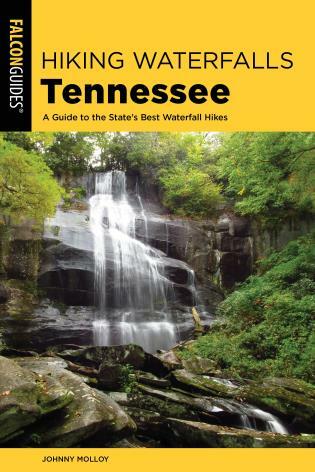 This thoroughly revised edition is the authoritative and the only comprehensive guide to all of the hiking trails in both parks. 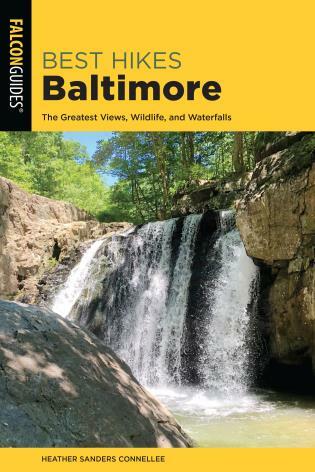 Bill Schneider is the author of twenty books about the outdoors, including Where the Grizzly Walks: The Future of the Great Bear (Globe Pequot). 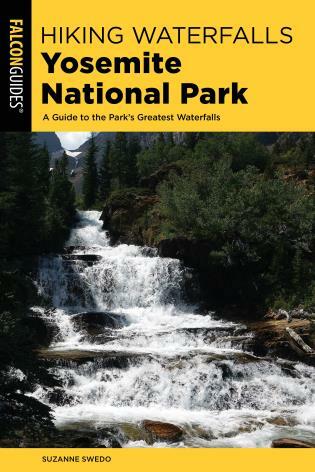 A former wilderness professional in the Montana Department of Fish, Wildlife and Parks, he is the co-founder and former president of Falcon Publishing.